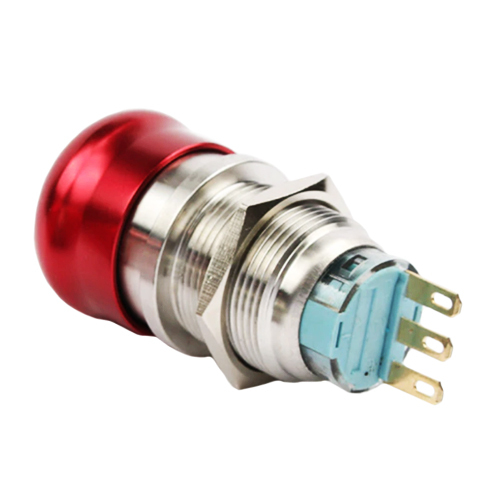 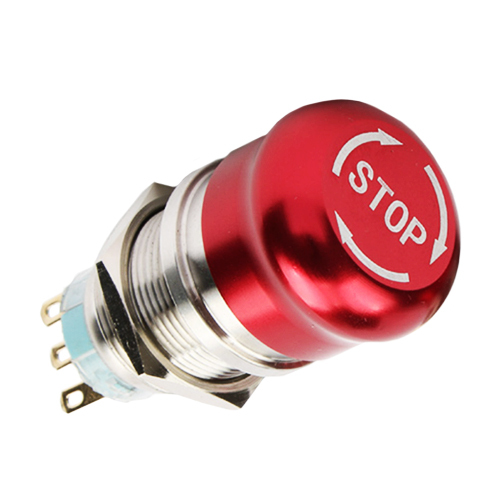 This is an Emergency stop switch(Mushroom/Push button switch). 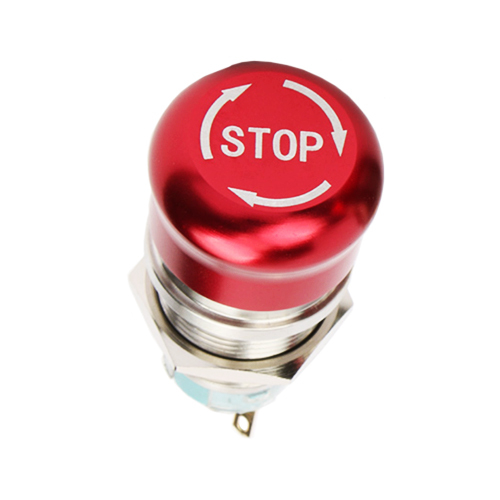 This is a great looking button for any project where you need a small red button and has a metallic finish. 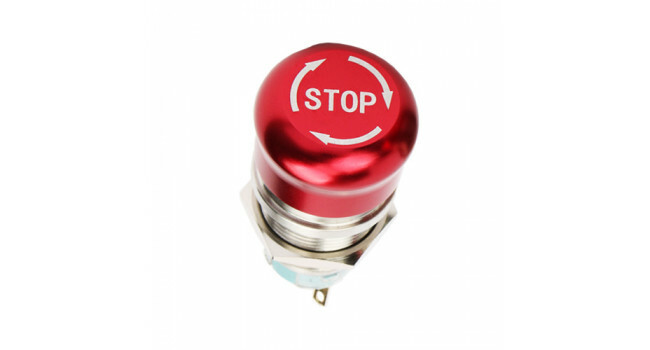 NOTE: The Switch does not come with a nut.